"Seeing with New Eyes - The Feast of St. Rita"
Only God can make the seemingly impossible and hopeless seem possible and hopeful. 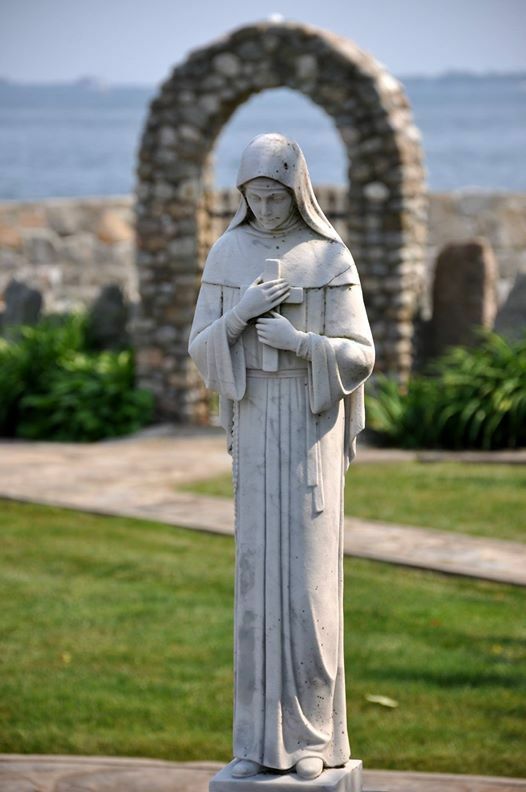 On this Feast of St. Rita, who is known as the patron saint of impossible causes and difficult circumstances, we will examine ways to turn to God as Rita did during her life. If you are facing heartbreaking circumstances in your marriage, or in relationships with family members, or simply finding life’s circumstances overwhelming, come rest and renew in our sacred space. 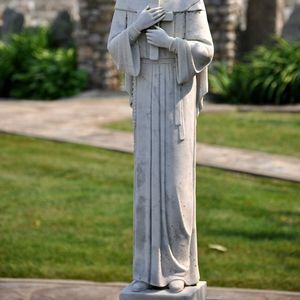 Find out how God used St. Rita in remarkable ways despite her trials. There are no easy answers, but through prayer and spiritual practices, there is hope. 10:30 am	1st conference"Seeing with New Eyes - The Feast of St. Rita"